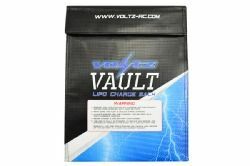 The Voltz Vault is intended to reduce and minimise the chances of damage in the event of a LiPo battery fire. 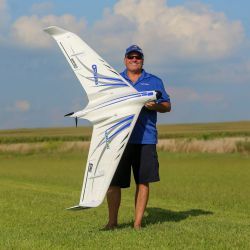 Wise up and use a LiPo charge sack. The alternatives are not worth thinking about.